I just love any purex there is. In my search for the perfect laundry detergent i personally have found purex to be the answer. Being that its very cost effective yet still works very well. On top of that the smell is always great and actually lasts! You can even score a steal topped with coupons and sales. 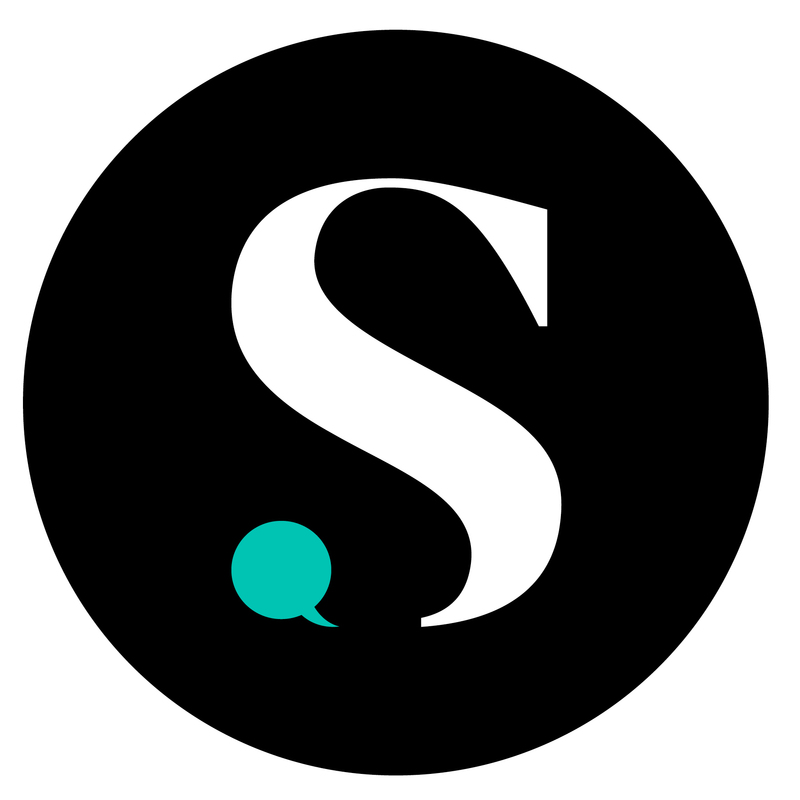 It works well for the price and doesn't irritate the skin. You have to treat stains first. If you just throw it in the washer as it, you can still see where the stain is. Purex Complete with Zout is non irritating on my skin and clean my clothes very well. 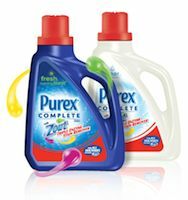 Purex I use this product all the and I love it. This is an awesome product. Purex is an incredible value! Works very well! Tried it and loved it.. This is an awesome product, especially when there are coupons out. For the money, its the best. Just add a little detergent to a spot or stain and toss it in the wash. Awesome! I recently received a sample from Purex for their new Purex Complete with Zout! It is a detergent and pre-treater, all in one. It's a powerful combination that works to get stains out the first time - even tough stains like grass, chocolate and tomato sauce. It also a new dual compatible formula which works in both top loaders as well as High Efficiency washing machines. How it fights stains: PurexComplete with Zout contains 3 powerful stain-fighting enzymes. Each enzyme targets a different type of stain. Protease works against protein base stains such as grass and blood. Amalase works against starchy stains such as chocolate and tomato sauce. I've lost so many shirts to tomato sauce! Mannanase works against guar (an ingreident used to thicken many foods like ice cream, barbecue sauce and salad dressings). Unfortunately, it's a very sticky substance that sticks to your clothes too! I tried it out and it worked so well! The clothes smelled fantastic! My sample was in the Fresh Morning Burst scent but they also have a Free and Clear fragrance free formula for those with sensitive skin. Purex Complete with Zout is also a GREAT deal! It is priced between $3.49 and $7.99 depending on size and retailer and is available in stores such as Publix (I LOVE Publix! ), Target, Wal-mart and Kroger.